TOKYO: A facial recognition system will be used across an Olympics for the first time as Tokyo organizers work to keep security tight and efficient at dozens of venues during the 2020 Games. 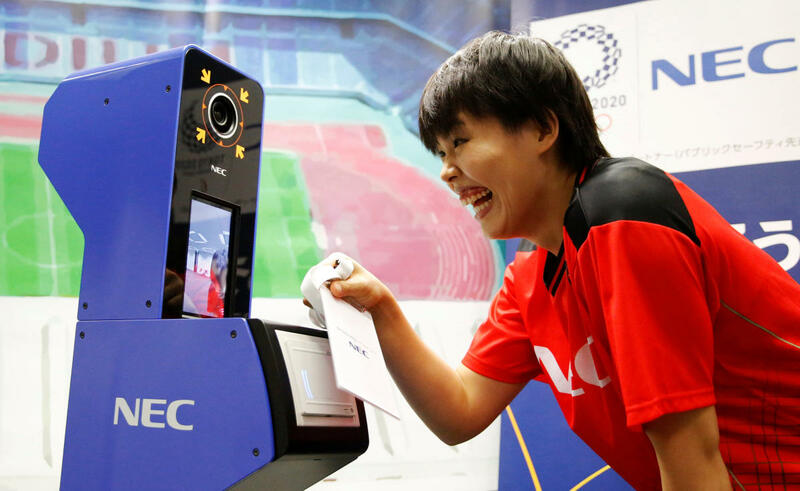 Olympic officials said Tokyo will be the first Olympic host to introduce the face recognition technology at all venues. The system is expected to effectively eliminate entry with forged IDs, reduce congestion at accredited waiting lines and reduce athletes’ stress under hot weather. Tsuyoshi Iwashita, Tokyo 2020 executive director of security, said venues that are spread around in and out of Tokyo would be a big burden in achieving high levels of security.